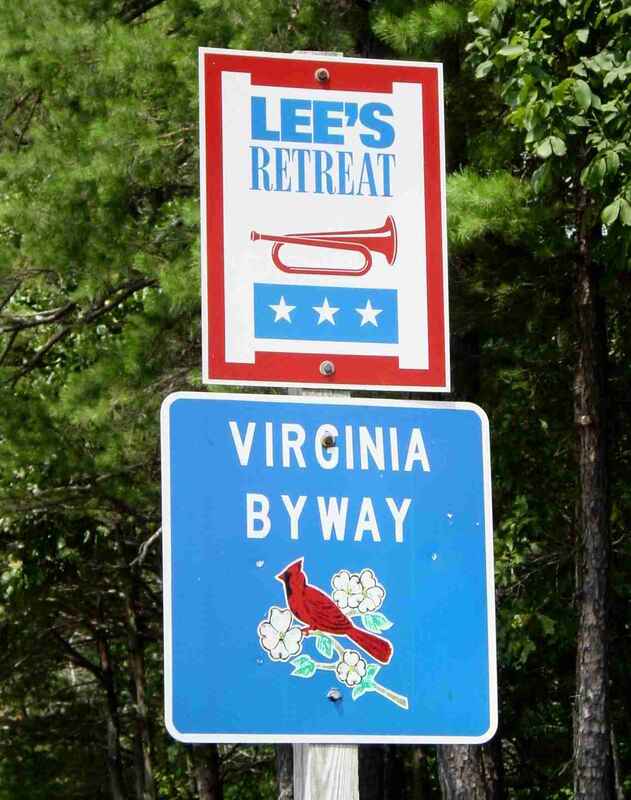 Hidden Depot Farm is actually on Virginia's Official "Lee's Retreat Trail." 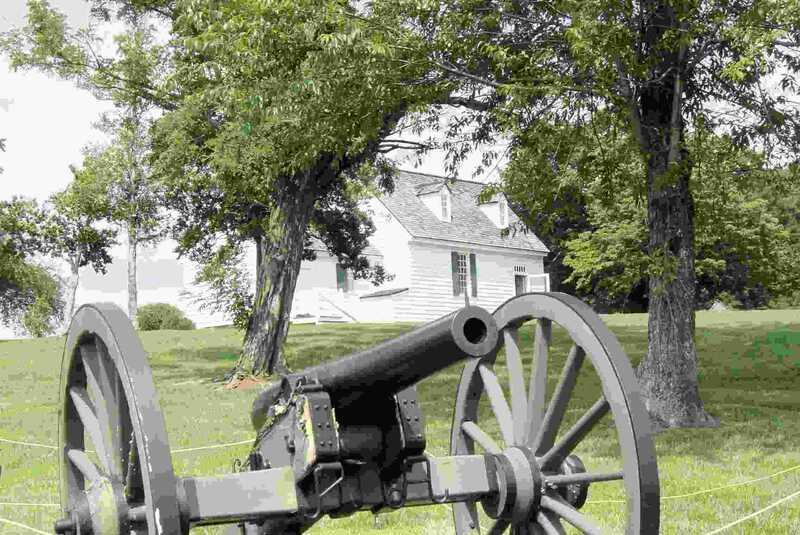 Our farm was crossed by the Army of Northern Virginia on its retreat from Amelia Court House to the site of the last major battle of the Civil War - Saylor Creek. This trail is one of several historic al Civil War Trails located throughout Virginia and Maryland. 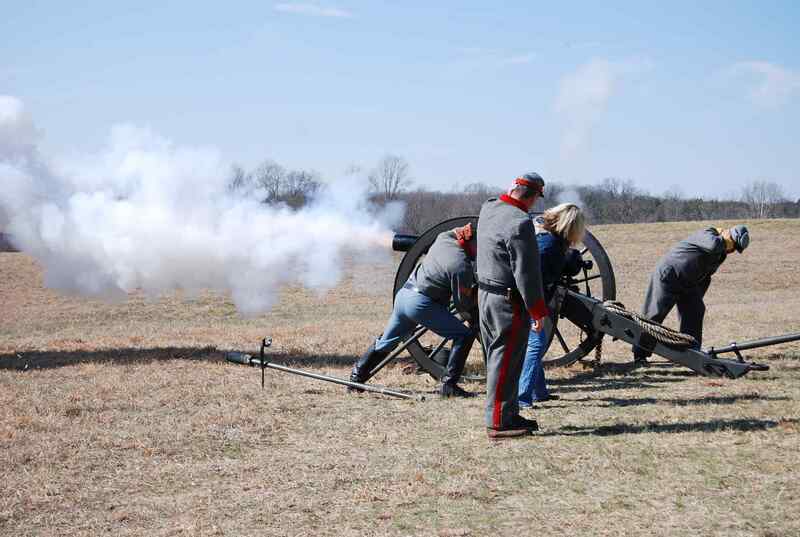 We're centrally located to the Civil War Sites and Battlefields in Richmond, Petersburg, Lynchburg, High Bridge, Saylor's Creek Battlefield, and Appomattox. Tours can be arranged by both hometown residents and professional National Park Historians. Tours are custom designed and prices on an individual basis.